Snapchat has announced a new developer tool that would let third-party apps use Snapchat features such as stickers, Stories, lens filters, Bitmoji and more. 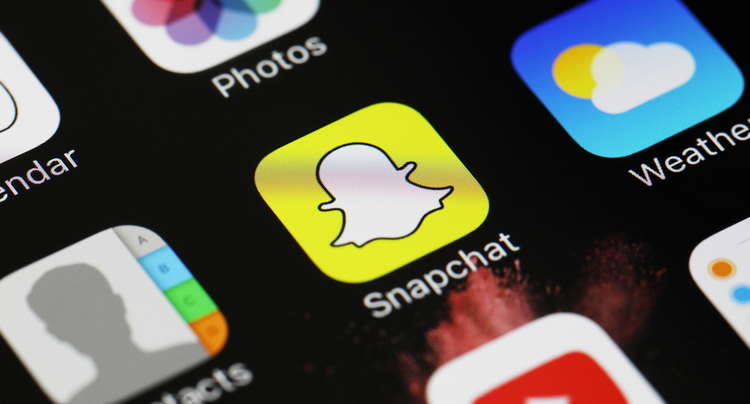 The ‘Snap Kit’ platform would also allow developers to use Snapchat as an authentication tool that can be used instead of Facebook or Google to log into third-party apps and services. There’s no word, however, on whether the company will be using the OAuth open standard for authenticating logins through its new platform. With privacy being at the top of everyone’s mind, Snap is emphasizing heavily on privacy to assure all users that their data will be safe with the company. The company won’t even let third-party apps access user data to prevent a Cambridge Analytica-style scandal in the future. According to Snap, “We believe that privacy is essential to honest self-expression … That’s why Snap Kit was designed to share minimal data — safely, and only with your permission”. The new developer-tool brings a number of new APIs that, the company says, will help third-party app developers design eye-catching content, make logins simpler, and in general, improve the overall user-experience. The four different APIs being introduced by Snap include Login Kit, Creative Kit, Bitmoji Kit and Story Kit. The Login Kit allows Snapchatters to link their Snapchat account to an app, thereby skipping the process of creating a proprietary username and password on third-party sites and services. They can also take their Bitmoji avatar with them. 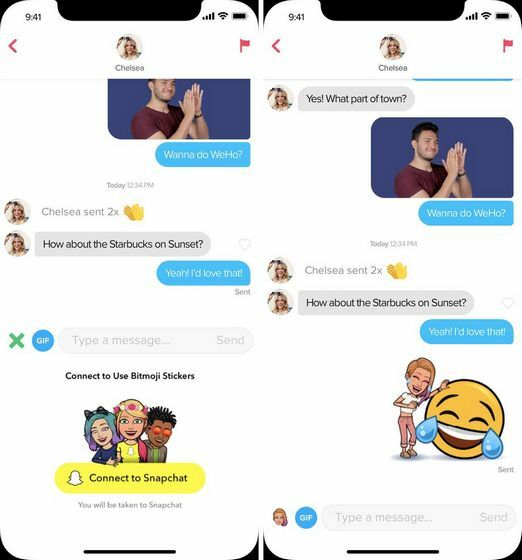 Bitmoji Kit allows developers to integrate Snapchat’s personalized avatars directly into their apps, thereby letting Snapchatters express themselves with Bitmoji stickers to express themselves visually. Creative Kit allows developers to create stickers and filters for use within the Snapchat camera interface, which means they can create content based on high scores, workout stats, new playlists etc, that can then be used as filters by Snapchatters to share with their friends for bragging rights and more. Last but not the least, Story Kit lets developers embed Snapchat Stories into their apps and websites. “You can also search Public Stories based on location, time, captions, and more — so you can see what your fanbase is up to”, says the company. According to the Snap, devs wanting access to any of the APIs will have to pass a stringent approval process that will be conducted by its trust and safety and customer operations teams. 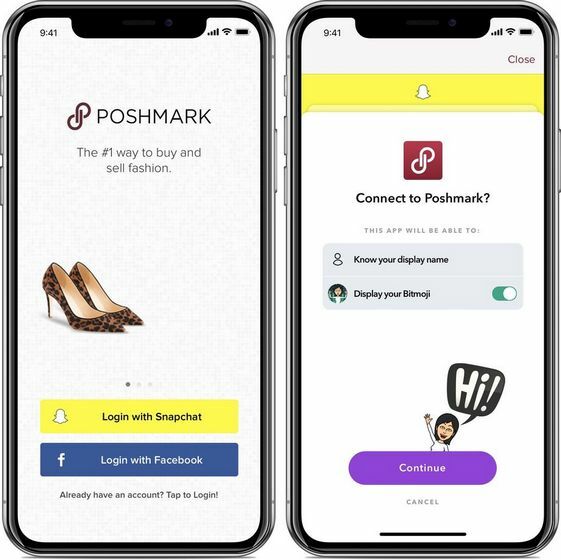 The company has already tied-up with a number of third-party app developers for the Snap Kit, including the likes of Quip, Pandora, Postmates, Tinder, Giphy, Pandora, Patreon, Postmates and SoundHound, and more.